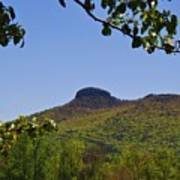 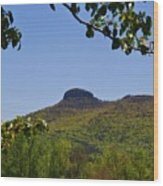 There are no comments for Pilot Mountain In Spring Green. Click here to post the first comment. 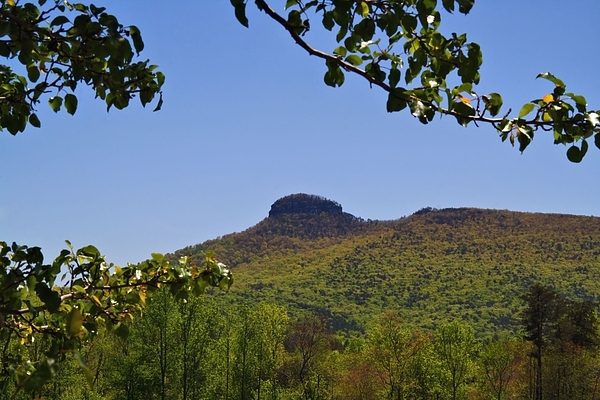 Pilot Mountain has recovered nicely from the fire of 2-1/2 years ago, and spring finds the trees greening up with vigor.